We believe everyone should have the opportunity to travel—which is why we’re giving away a $20,000 class trip. Enter to win a free tour and give your students the chance to experience different cultures and broaden their horizons. And no matter where you decide to travel, we’ll help make your dream tour a reality. 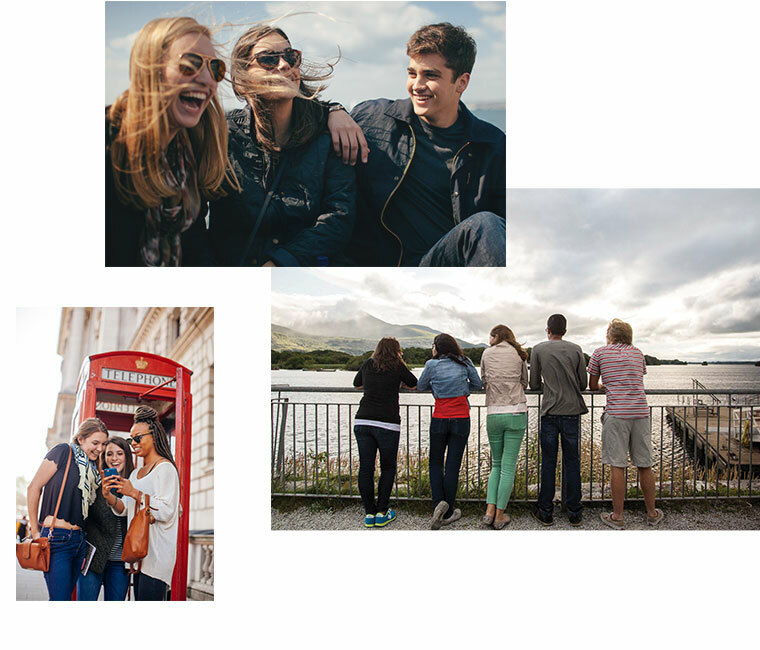 Best of all, you’ll travel free when you bring six students, and they’ll all travel at the guaranteed lowest price. Fill out the form for your chance to win a free class trip. Enter now and a Tour Consultant will be in touch.